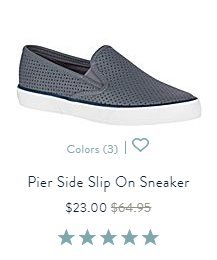 Head to Sperrys.com and score select sneakers for only $23 until March 11th! Some of the shoes are upwards of $60 and you also get FREE shipping with your purchase. 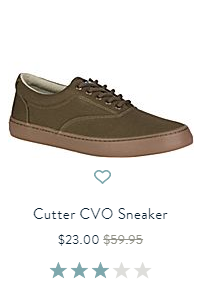 No promo code is needed to shop this sale. 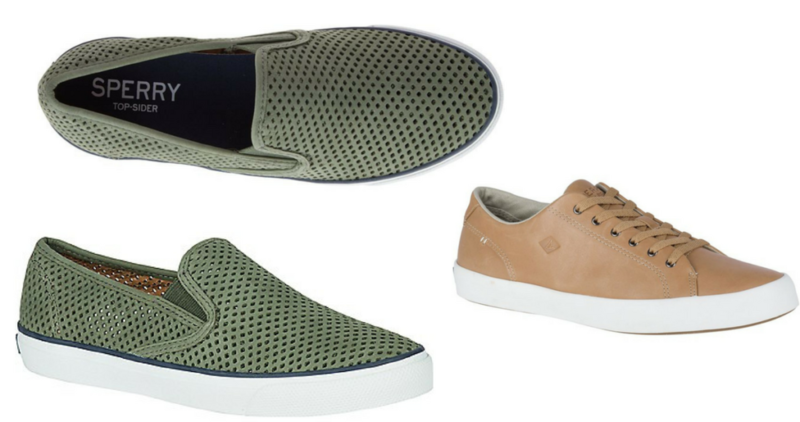 There are items for men and women and the options include slip-on’s, lace-up’s and flip-flops. Sale valid until 3/11. Shipping is free.